In celebration of the site’s 6th year of being on the Interwebs, I figured that I’d use this opportunity to announce the Best Booze of 2018. There were a lot of great things tasted last year, but for me, it was the Japanese series that really set the tone. And before you think that I’m naming Hibiki Kacho Fogetsu as Booze of the Year, let me just say: no, I am not. Yes, it’s superlative. But the chances that any of my readers will actually ever get to taste some of it are about one in a million. And I’m done being elitist. Yes… I did adore those Japanese gins, but the real standout was a whisky. It sent me for a loop. I was not expecting to as wowed as I was. Nose, flavors, mouthfeel, finish, it was all great. 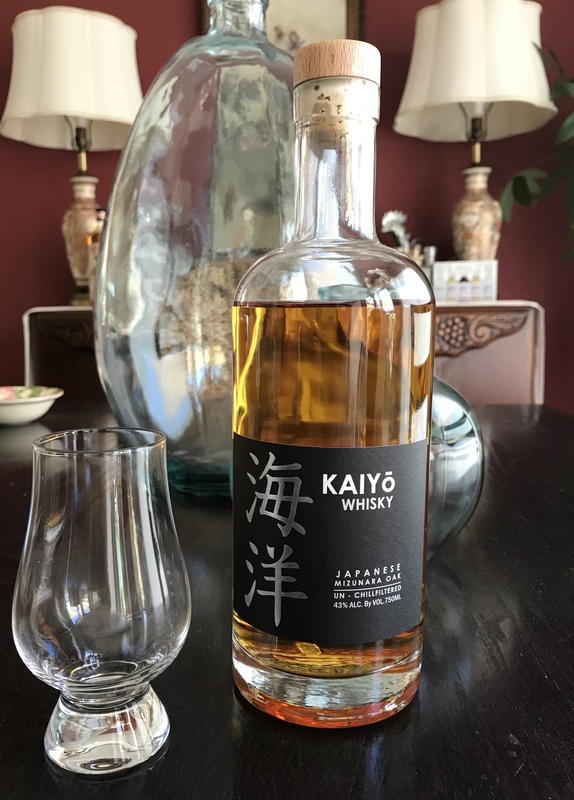 With its smooth exotic flavors, velvety mouthfeel, and wonderful finish, there really was no other choice than Kaiyō Whisky as 2018’s Booze of the Year.